The last current generation Saab 9-5 to be produced, a silver Griffin edition SportCombi, rolled off the assembly line yesterday (1 February) at Saab’s Trollhättan plant in Sweden. Almost half a million 9-5s have been produced since its launch in 1997 – 252,236 sedans and 231,357 SportCombis. This popular model, soon to be replaced by an all-new generation, introduced a number of industry innovations: active front head restraints (SAHR), ventilated seats, Night Panel instrument dimming, a charcoal interior air filter and Saab BioPower flex-fuel turbo technology. 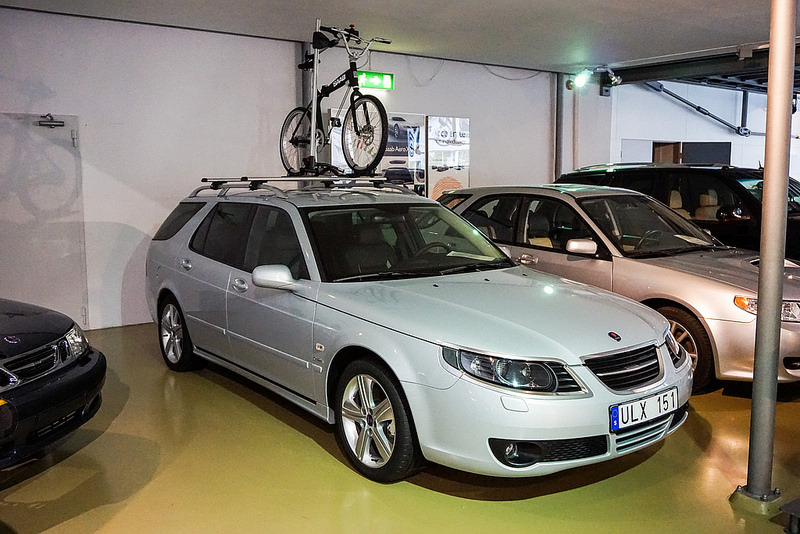 The last Saab 9-5 is bound for the Saab Museum in Trollhättan, where it will join an illustrious line-up of all Saab’s key models. 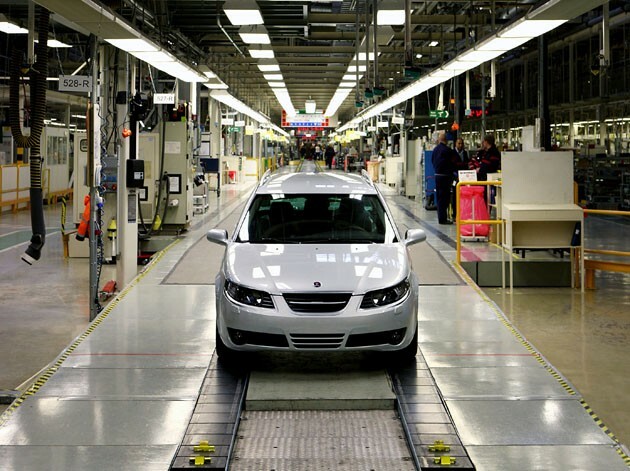 As it left the assembly line, a new chapter in Saab product history was beginning – the first all-new 9-5 sedans are already being produced at the world class Trollhättan facility ahead of launch later this year.